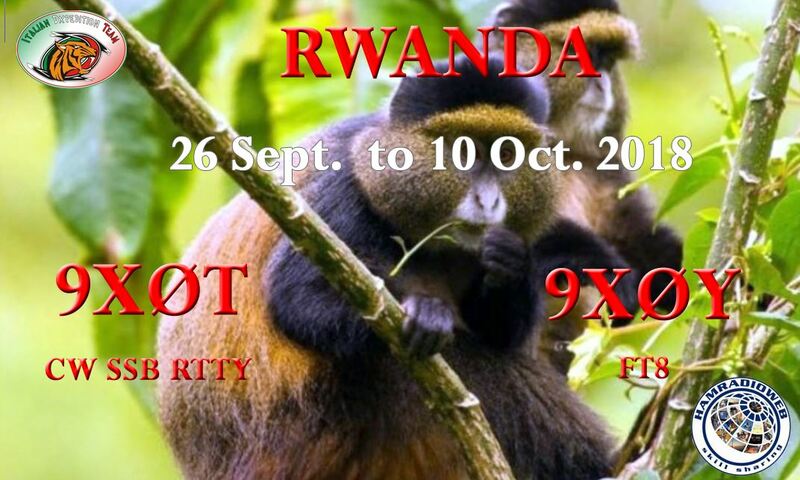 9X0T This forum is to share informations about the DXpedition in Rwanda directly with the HF pilot station (IK7JWY for HF and IK0FTA for 6m). 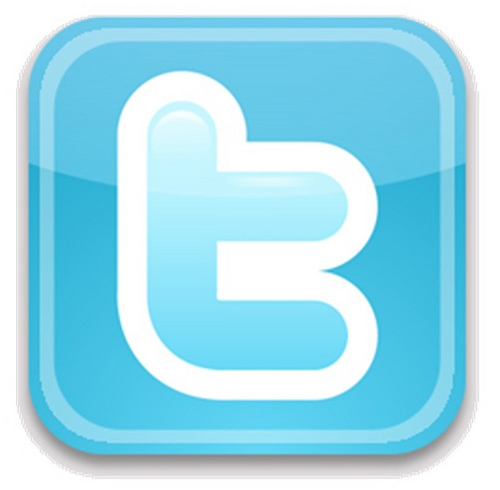 During the operations, feel free to put your questions or suggestions here. 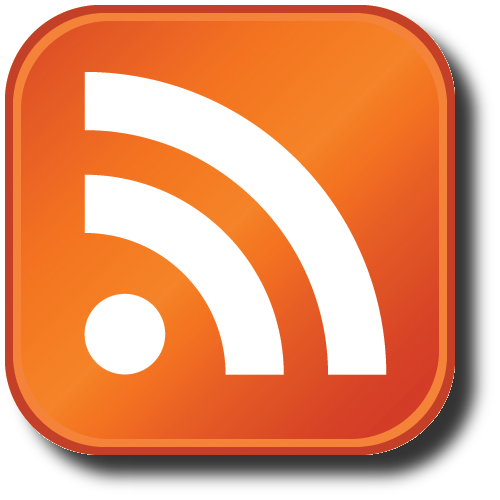 The official web site of the DXpedion is www.i2ysb.com . Have fun. Agli altri è concesso, agli Italiani no? ?